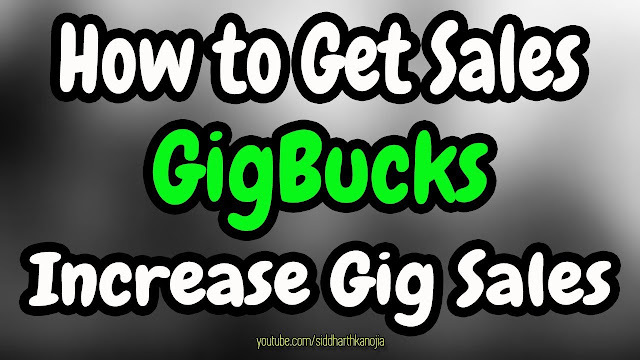 Sell digital products online using Earn Bitcoins using Bitify | SIDDHARTH kanojia - SIDDHARTH Kanojia - A Growth Hacker and Digital Marketing Expert. In this video, you going to learn how to Sell digital products online and Earn Bitcoins using Bitify. Bitify is a World's largest Bitcoin marketplace and auction site. 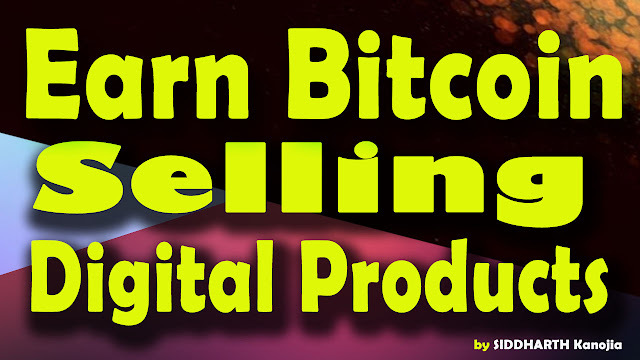 Buy and sell online with Bitcoin securely using this network.